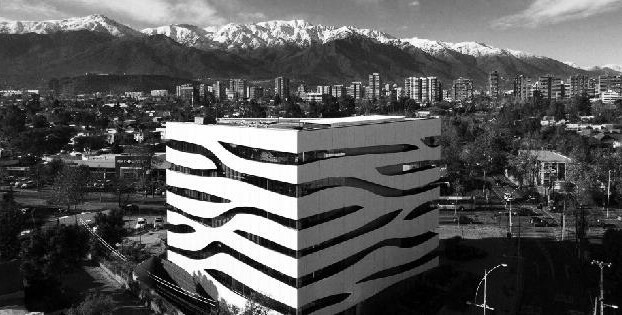 Chilean incubator and accelerator Imagine Lab is offering $120 million pesos (US$180,000) in two separate competitions aimed at tech-based early stage and scalable startups. Imagine Lab forms part of the international Microsoft network, and this is the ninth competition to be held by the organisation. . The early stage startups must have at least one prototype for their project, and if they win the competition they will receive $60 million pesos (US$90,000) and expert support to help them develop their idea. For scalable startups, in order to access Imagine Lab there is a requirement that companies are already raising capital and looking to grow in new markets. To be able to receive the $60 million pesos assigned to this part of the competition, the startup must have a private co-financer for an equal or superior amount. The startups that participate in the event will have access to a certified network of mentors, as well as corporation-startup connections, and softlanding programmes. Entry closes on February 3, and can be accessed via their webpage.